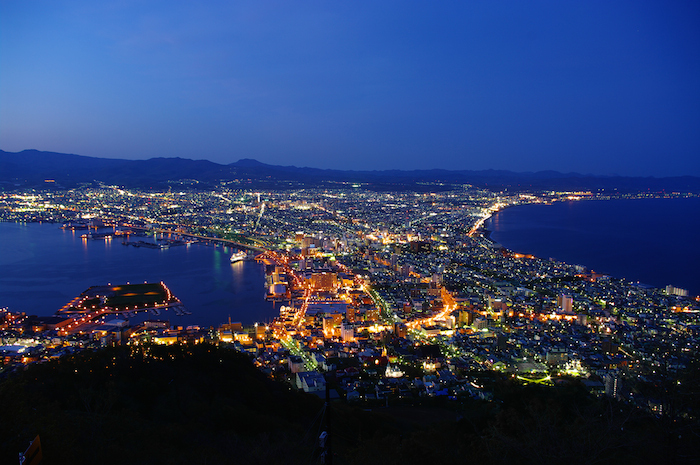 Two pioneer international conferences, International Conference on Nonlinear Analysis and Convex Analysis (NACA) and International Conference on Optimization: Techniques and Applications (ICOTA) collaborate on their research activity and the next will be held as a Joint Conference NACA-ICOTA2019 in Future University Hakodate, Japan, on August 26–31, 2019. April 16th: Information on visa application is available. April 4th: Refund policy is available. April 3rd: Registration and abstract submission have been opened. March 25th: Important dates are available. March 25th: Hotel information is available. February 22nd: Website has been opened. The NACA conference series is organized by the International Research Working Group in Nonlinear Analysis and Convex Analysis (WGNACA). The purpose of this conference is to get together worldwide experts on nonlinear analysis and convex analysis, to exchange scientific information on generic and applied areas of the conference, and to discuss recent advances in theoretical and applicable aspects of such topics. The ICOTA conference series is an official conference series of Pacific Optimization Research Activity Group (POP). Like previous ICOTA conferences, the goal of this conference is to provide an international forum for scientist, researchers, software developers, and practitioners to exchange ideas and approaches, to present research findings and state-of-the-art solutions, to share experiences on potentials and limits, and to open new avenues of research and development, on all issues and topics related to optimization and its applications. This time, two conferences cooperate in every aspect of their researches concerning the various kinds of fields described above. We believe that this will be an invaluable opportunity to develop our research activity. April 3rd: Registration and abstract submission has been opened. May 17th: Super early registration pricing ends (extended). June 14th: Early registration pricing ends (extended). June 14th: Deadline for extended abstract submission (extended). August 9th: On-line registration close. The first NACA conference took place at Niigata in 1998 and the second was held at Hirosaki in 2001. From the third, NACA conferences have been held in every two years: The third at Tokyo in 2003, the fourth at Okinawa in 2005, the fifth at Hsinchu in 2007, the sixth at Tokyo in 2009, the seventh at Busan in 2011, the eighth at Hirosaki in 2013, the ninth at Chiang Rai in 2015, and the tenth at Chitose in 2017. The first two ICOTA conferences were held in Singapore in 1987 and 1992, respectively. After which, ICOTA has become an important conference series run by a steering committee. The third ICOTA conference was held in Chengdu in 1995, and the fourth ICOTA was held in Perth in 1998. The fifth, sixth, seventh, eighth, ninth and tenth ICOTA were held, respectively, in Hong Kong in 2001, Ballarat in 2004, Kobe in 2007, Shanghai in 2010, Taipei in 2013, and Ulaanbaatar in 2016. This cerebrated joint conference NACA-ICOTA2019 is the 11th conference for both NACA and ICOTA. We hope that this collaboration will become a milestone for our research activity related to nonlinear analysis, convex analysis, optimization theory, and their applications. Proposals for special sessions/clusters focusing on specific topics are also welcome. The first announcement of NACA-ICOTA2019 can be downloaded here.